When it comes to clean energy, cost is a major hurdle that is not easily overcome. The high cost of clean power and technology has kept its adoption somewhat limited in the past. As technology has become more advanced, however, the cost issue has become less problematic. New, more efficient solar panels and wind turbines have helped make renewable energy more accessible to many people around the world. A new study from Germany’s Agora Energiewende, suggests that these two forms of clean power may actually be less expensive than one of the most widely-used forms of energy in the world. According to the study from Agora Energiewende, both solar and wind energy are now approximately 50% less expensive than new nuclear power plants. The study suggests that this is largely due to the feed-in tariffs that have helped these two forms of clean power grow throughout the country. These tariffs have decreased the financial impact of new solar and wind energy projects in the country while also introducing a financial incentive encouraging people to embrace renewable energy more aggressively. The study focuses on the cost of clean energy primarily in Germany, but does compare the financial support that has been provided to clean power in other countries to what it receives in Germany. Currently, the study shows that Germany is home to some of the world’s most unique and innovative carbon capture and storage technology. This technology is not yet available in the majority of Europe and Germany has invested heavily in this technology in order to mitigate the potential effects of climate change. 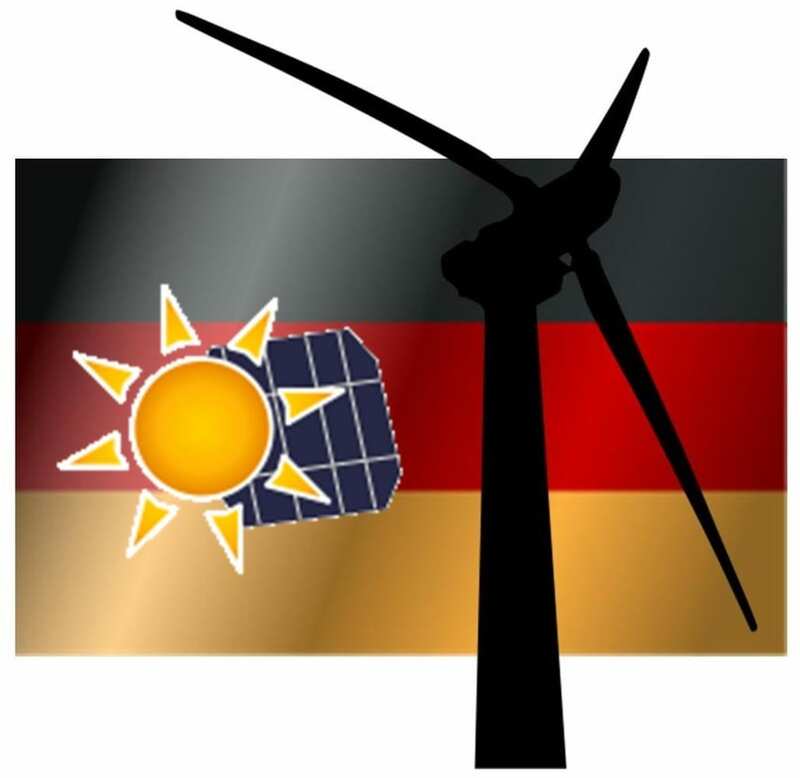 Germany is considered one of the world’s leading markets when it comes to solar and wind energy. Solar power, in particular, has found a great deal of success in Germany thanks to feed-in tariffs. These tariffs have been reduced over the past two years, but Germany’s support for solar power remains quite strong. This is also true for wind energy, which has managed to establish a strong following in many German states.